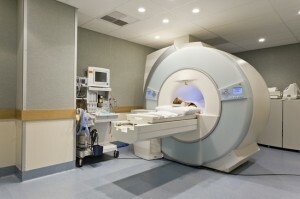 An MRI uses a powerful magnetic field, pulses of radio frequency, and a computer, to produce precise pictures of organs, soft tissues, bone and other internal body structures. Most MRI’s do not require preparation; however, contact Gateway for specific preparation instructions. Important: Please notify Gateway if you have received a pacemaker, surgical clips, stents, prosthesis, or any other medical implants.